Contrary to traditional home practices where 30 years is the norm for paying off home loans, consumers nowadays are searching for faster routes to home ownership that do not require three decades of dedication. From finding 15-year contracts to offering bigger down payments, borrowers are doing everything within their power to reduce their debt to income ratio quickly. In the spirit of getting out of debt in a hurry, here is a list of the top five cities where you can pay off a mortgage in no time. Cleveland is a great place for homeowners looking to buy cheap and pay off early. The median list price is just under $130,000, which makes it very possible to pay off a home in five years. Imagine buying a house today and being a bonafide owner less than a decade later. It is possible in Cleveland. Yes, there is a space in New York that offers affordable living. Buyers in Rochester can purchase property for around $135,000 and pay off the loan in just under six years; that’s about $2250 per month in payments. The city that runs along the Mississippi River is one that thrives in more ways than one. You can get a house for less than $200,000 and have it paid off in less than ten years, thanks to the job market that makes finding a career easier than in some regions. Motor City is the best place to look if you are searching for property that is cheap. Perhaps you are an investor starting out who is hoping to buy and pay off real property quickly. A $170,000 home can be yours in about six years, and the housing market in Michigan is pretty wide open. 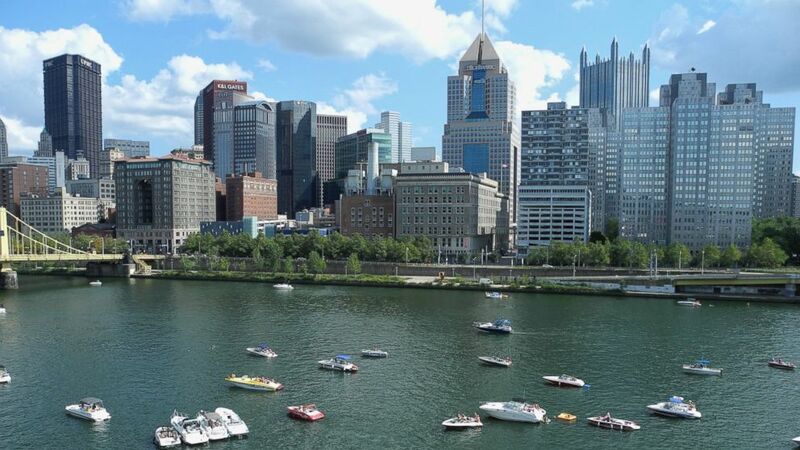 Residents of the Steel City can buy a home for $150,000 and pay it off in six or seven years. There are number of great neighborhoods to choose from that offer convenience and affordable living. Caymus Realty Solutions is your answer for selling homes fast in Pittsburgh. We pay cash for houses and offer fair prices for property in all shapes and forms. Fill out our form today to learn more about our services.